See more Pelle Moda Flats. We check over 450 stores daily and we last saw this product for $174 at Nordstrom. 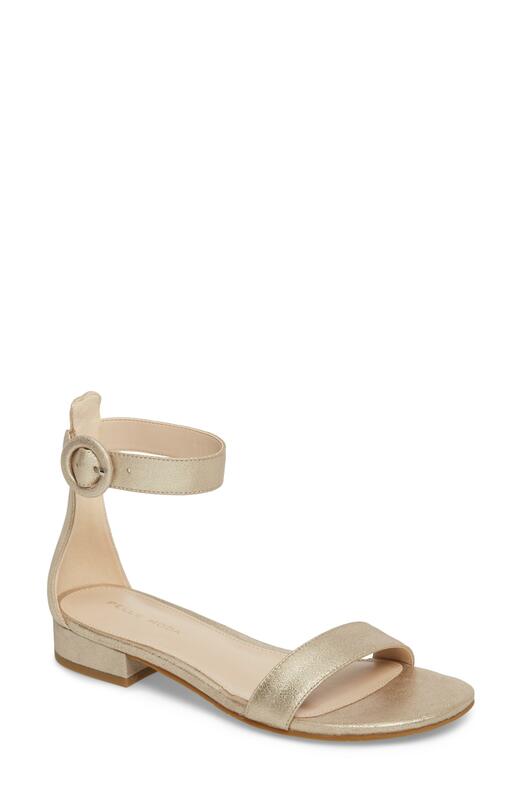 "raise You Up Espadrille Sandal"
A minimalist flat sandal with a flexible sole is styled with a slim ankle strap anchored by a covered ring buckle.